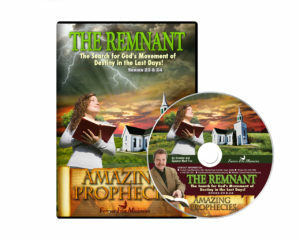 View cart “Series 32 Terror in the Camp!” has been added to your cart. 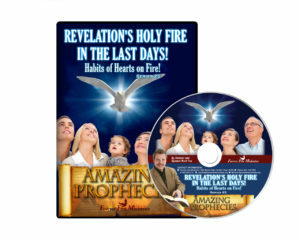 Series 25 Revelation’s Holy Fire in the Last Days! 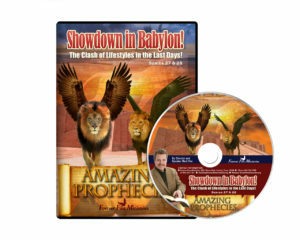 Series 27 and 28 Showdown in Babylon! 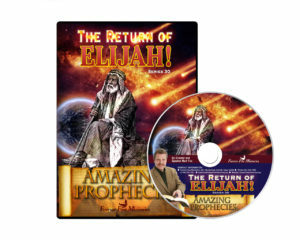 Series 30 The Return of Elijah! Series 32 Terror in the Camp!